VOX＝VOICE in Lingua Latina Vox Populi, vox Dei. 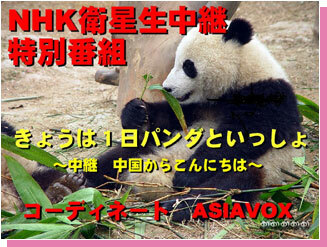 Asiavox is a communications company involved in the production of TV programs and real estate bussiness. We are located in Tokyo, Japan. 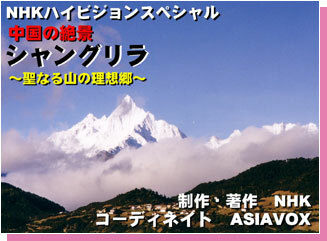 We produce TV programs all over Asia. 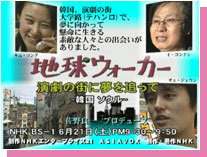 ★The program “NHK Special ‘China in a torrent ? the patient parade'” won the highest reportage prize in the 22nd international television image festival (FIPA). ※There are more than 1000 applicants for each section, such as drama, music, and plays. 16 contributions from countries all over the world remained in the last audition in the reportage section, and this was the first time for Japan to win a prize in this contest. Moreover, in the “China in a torrent” ?series, we were were given the opportunityto take charge of the coordination of “Tibet ? The holy land in search of wealth “. We are very honoured to recieve these prizes, and we wish to express our gratitude to all parties concerned with the production. The wheat field in the Hwang Ho valley in China faces the time of harvest in May. There are farmer working away from home, reaping the wheat in China, and they have been doing it for a long time. These people are called “Maike”. The wheat fields in the wide Chinese continent enters the harvest season starting from the south, and gradually moving upwards to the north. The “Maike” works away from home, traveling northwards, following the harvesting season while harvesting the ripe grains. The old tradition of working away from home in this manner has changed greatly in the last few years. Rich farmers now have the ability to buy large harvesting machines, thus outrivaling the poor Maike-farmers. The harvesting still continues, even though there is a hard choice between the efficient harvesting machines and the traditional Maike-farmers.. The reality of the chinese farm village that keeps being reformed is drawn by the struggle between traditional Maike and modern ones. 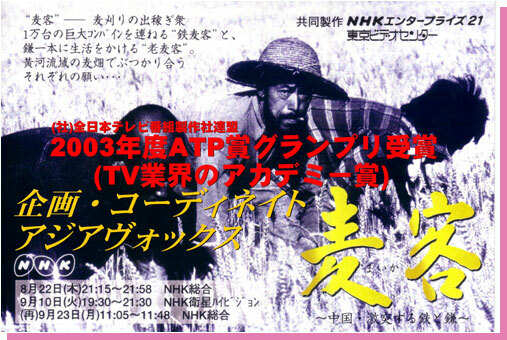 Traditional “Maike” and new combine “Maike” – Poor farmer and rich farmer. 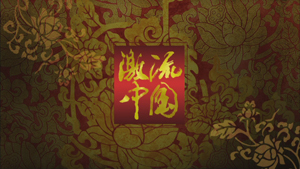 The program reflects the two dreams that intersect in the wheat belt in the chinese Kanan district during the time of harvest. Special program commemorating the 30th anniversary of diplomatic relations. Risking their lives to save and protect. Step into a dream in the city of theatres.